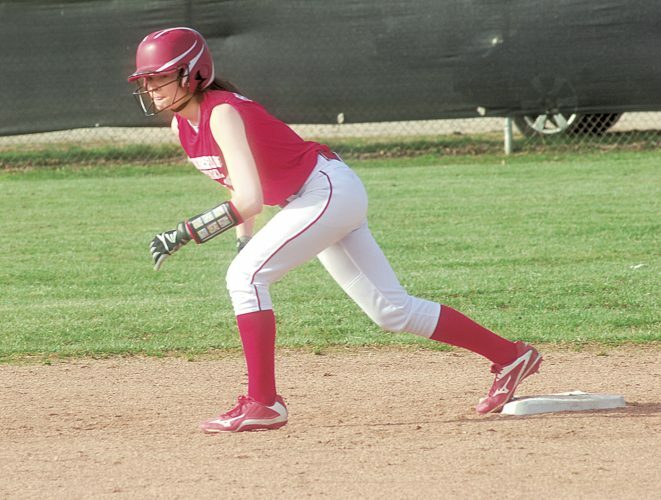 Three huge baseball games and a giant softball game highlight the upcoming seven days in the Mid-Ohio Valley Prep Sports’ scene. Fans will have to wait out the week to get to the biggest baseball game at 7:30 p.m. Friday night at Wheeling’s I-470 stadium. Top-seeded Wheeling Park and second-seeded Parkersburg South meet for the Ohio Valley Athletic Conference 5A crown on what forecasts to be a solid evening weatherwise. A tip of my cap goes out to South pitcher Colin Bryant for a gutsy performance in the blue and white, with a touch of red’s 1-0 win over Morgantown in an OVAC semifinal Saturday. 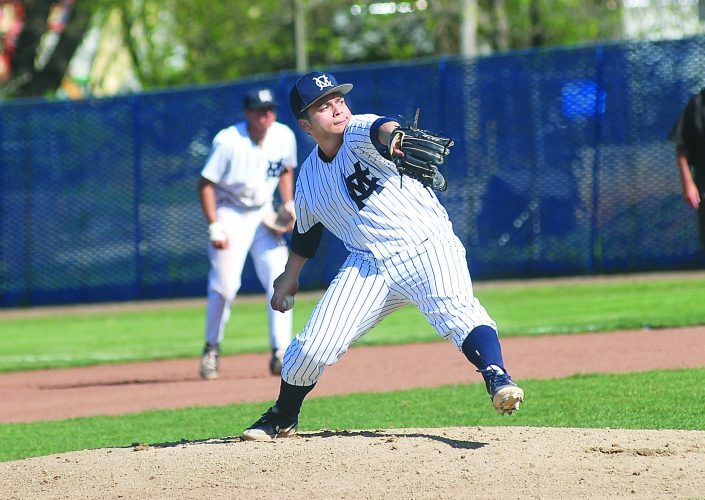 Bryant, a sophomore, hurled a four-hit, complete-game shutout on 82 pitches against an 11-5 Mohigans’ club with a solid offense. I wouldn’t be surprised if he was named big school athlete of the week. Reece Fletcher also proved gutsy. His fifth-inning RBI triple gave his team the run they so desperately needed. Plus his quick thinking gave them an opportunity to add on a second run. It would have been easy for him to settle for a double and celebrate giving his team the lead, but instead the senior chose to make the turn and chug for the extra bag. His effort meant a base hit to the outfield probably brings him home instead of two hits or risking a steal to get to third. Meanwhile, Park rallied from two runs down to beat University 3-2 the same day. Zach Hickman and Trevor Thomas did their parts on the mound, while Nolan Mattern and Zach Kahle completed the comeback at the plate. Prior scheduled meetings between the Patriots’ clubs didn’t happen this season as both games where cancelled due to weather. Switching gears to Little Kanawha Conference baseball action, Gilmer County may have a commanding three-game lead over Braxton but no one has run away in the West pod yet. Two wins over second place Williamstown (4-1 in pod play) over the next two days could give leader Ravenswood (6-1 in pod play) a firm grip on the West. Terry Smith and Wes Swain’s teams meet today and Tuesday with very different goals in mind. While we know what is at stake for the Red Devils, any chance the Yellowjackets have to win the pod rests with two Ws over the next two games. Ravenswood has its funk back after many of the basketball players returned to form after a run to the state title game. Two victories not only brings Smith’s group even with Swain’s in the standings, but gives them the tiebreaker via a season-series win. With the LKC championship game two weeks away, you couldn’t ask for higher stakes going into the last part of the conference season. Ritchie County also has a vested interest in these games. 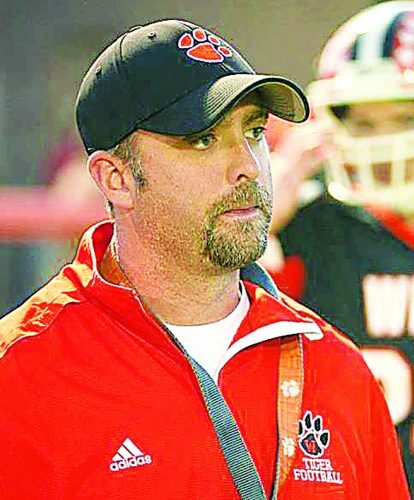 Dan Vannoy’s young club has an outside chance to play for the title if Ravenswood and Williamstown split. The Rebels still have to beat Williamstown on April 28 to earn a season split with both clubs, which then sets up a lot of chaos. Three different tie-breaker scenarios all would be obsolete as the three teams would have split the seasons series’ between them 1-1-1. In case this does happen, we will make sure you the reader know everything going on when we find out. Something less complicated comes from LKC softball, where the title game particpants for Friday’s championship game at Ritchie County High School are set. Roane County (12-0) rolled through the East, while Ritchie County (7-1) did the same in the West. Fans in attendance are most likely in for a pitchers duel of epic proportions. A member of the 2017 Class AA All-State First team in Roane’s Olivia Mace could take the bump against Ritchie County freshman sensation Chloe Elliott. Both young ladies have multiple no-hitters to their names this season and are tied for the area lead in wins with nine. Scoring against either won’t be easy as Mace owns a 0.75 earned-run-average and Elliott a 1.57 ERA. Chances are more likely you will strike out as Mace averages 1.84 Ks per inning and Elliott 1.43 a frame. On the hard court, Parkersburg South’s girls’ tennis team is in the process of fighting for an Ohio Valley Athletic Conference title as we speak. Lucy Holland’s Patriots face the rest of the OVAC over the course of today and tomorrow for the league championship. In Vienna, Parkersburg Catholic tennis celebrates senior day against St. Marys at 4 p.m. Friday. Jason Discini and his team celebrate five seniors before their final home match against the Blue Devils. 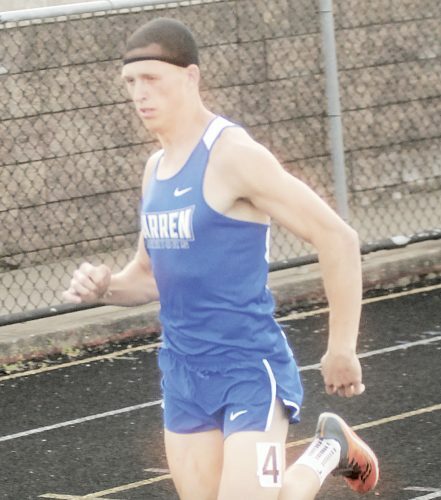 The big track meet this week is the Marietta Noon Lions 10 a.m. Saturday at Don Drumm Stadium.